Happy New Year Everyone! We hope that your holiday season was great and your 2019 is off to a smashing start! We’re happy to announce the date of our final open house for 2019/2020 enrollment. Please join us January 26th, from 1:00 p.m. to 3:00 p.m. for our final open house for the 2019/2020 school year! 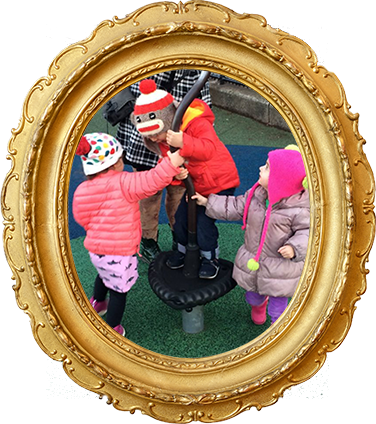 Families that are interested in our toddler (18 months to 3 years) and primary (3 to 6 years) programs will have an opportunity to tour the facility, meet our staff, get to know us and ultimately get a feel for what Our House is all about. 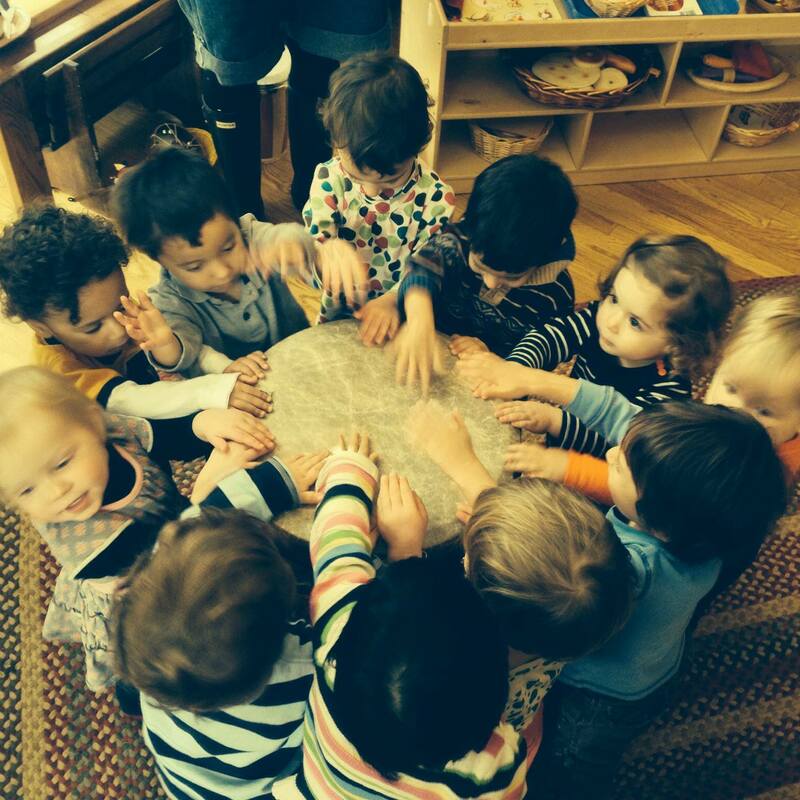 If you’re interested in our program or Montessori education in general, we’d love to have you come out. 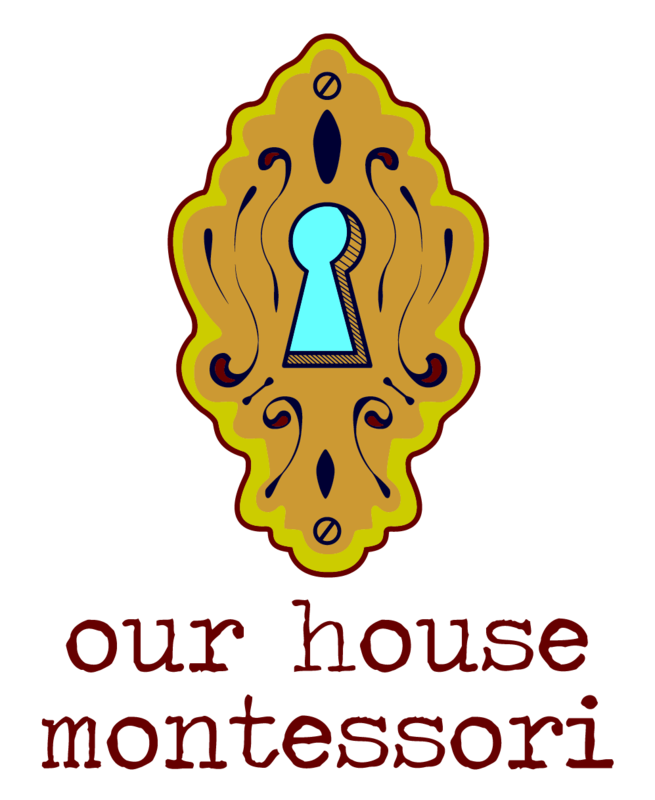 Please RSVP through the Facebook event or email info@ourhousemontessori.org. 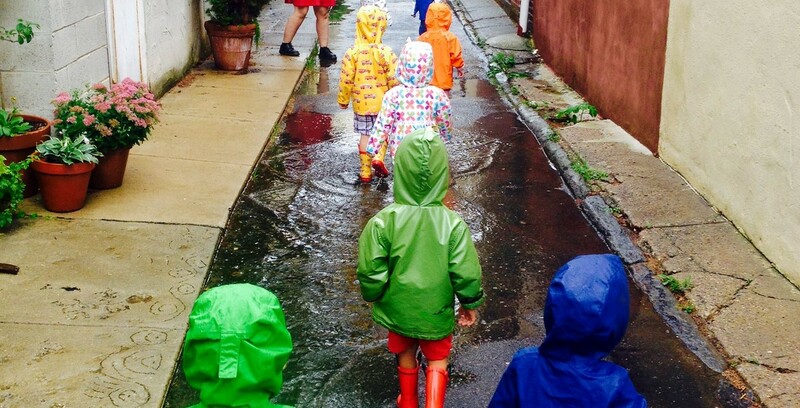 Our House Montessori is a center city Philadelphia montessori school serving children aged 18 months through 6 years old.